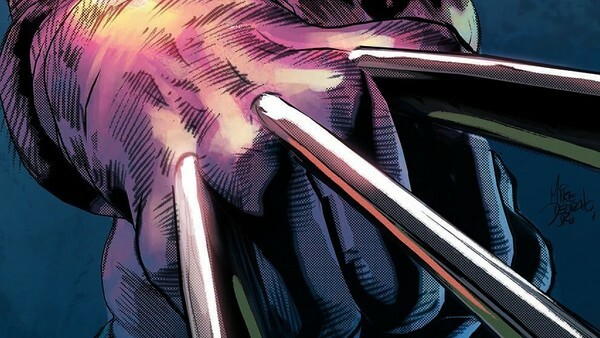 Marvel Quiz: How Well Do You Know Wolverine? Wolverine is one of the most popular characters in comics and on screen. How well do you know him? 1. What Are His Claws And Bones Covered With?